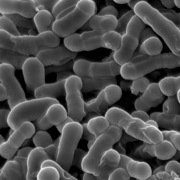 Human commensal Bifidobacteria has various beneficial health effects on human body. Morinaga Milk has been a pioneer in research on human gut microbiota, particularly Human Residential Bifidobacteria strains. Among them, Bifidobactrium longum BB536 is well-known for its stability, quality and wide-ranging effects, shown by over 160 scientific reports, including numerous clinical studies. Its excellent preservation stability and clinical evidences enables wide range of product applications of BB536; such as dairy products, infant formulas, dietary supplyments and sports nutrition. 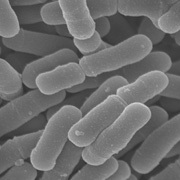 Bifidobacterium breve is one of the predominant species in infant gut. Accumulated clinical evidence supports its beneficial roles for intants' health. M-16V has been recognized worldwide for its safety and effectiveness, especially for infants to help promote healthy growth, and nowadays has been used in more than 120 hospitals in Japan for premature infants in Neonatal Intensive Care Units (NICU). Bifidobacterium infantis M-63 is highly capable of utilizing human milk oligosaccharide in mother's breast milk. 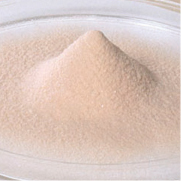 M-63 is considered to be adapted to the intestinal environment of humans, espacially infants, and its physiological efficacy have been reported by in-vitro, clinical studie. 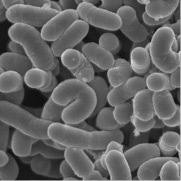 Bifidobacterium breve B-3 is an unique probiotic strain, developed by focusing on the relationship between gut microbiota and metablic syndrome. Its attractive effect for weight management makes peoples' lives a little more staylish and comfortable. 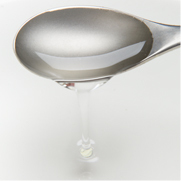 Lactulose is a component of the lactose in milk, which is described as prebiotics, promotes to increase the number of Bifidobacteria in the human microbiota. Not only it helps to increase the number of Bifidobacteria, Lactulose itself is effective for our health. Morinaga Milk is the first company to start selling the infant formula with Lactulose in 1960s. 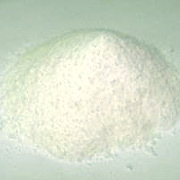 Lactoferrin (LF) is a protein contained in milk of most mammals, especially abundant in human mother's breast milk. 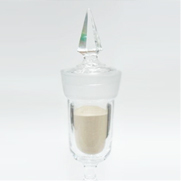 LF shows a variety of physiological functions; such as immunomodulation, antimicrobial activity, antiviral activity, growth of bifidobacteria, improvement of anemia, skin health and so on. LF has been fortified in infant formula as an ettential nutrion worldwide. 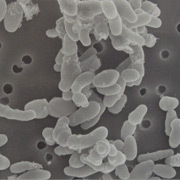 LAC-Shield™ (Lactobacillus paracasei MCC1849) is an unique probiotic Lactobacillus strain with immune-enhancing benefits, selected from Morinaga Milk's collection of thousands of cultures. Since it is pasteurized, LAC-Shield™ does not pose the stability issues of traditional probiotics, and it can be added to a wide range of foods and beverages. 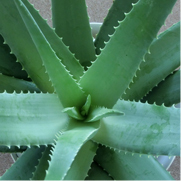 "Aloesterol®", belonging to phytosterols, identified from aloe vera which is a plant known for its skin-healing effects from ancient times. Morinaga Milk researchers have found the usefulness of Aloesterol for skin health. Morinaga Milk has obtained more than 10 Japanese patents for applications based on this rare functional food ingredient; such as method for treating hyperglycemia, method for improving pancreatic function, visceral fat accumulation inhibitor, agent for improving insulin resistance, antioxidant, matrix metalloprotainase production inhibitor etc. Orabarrier™ is a compound ingredient of LF(Lactoferrin) and LPO(Lactopaoxidase) for oral health. Its excellent antimicrobial effect of these active ingredients can repel the harmful bacteria in our mouth which cause bad smell and periodontal disease. MKP®, a casein-derived peptide, consists of methionine, lysine and proline. Morinaga proved that daily MKP® treatment can safely lower mildly elevated blood pressure.